It's time for best of sale part 2! 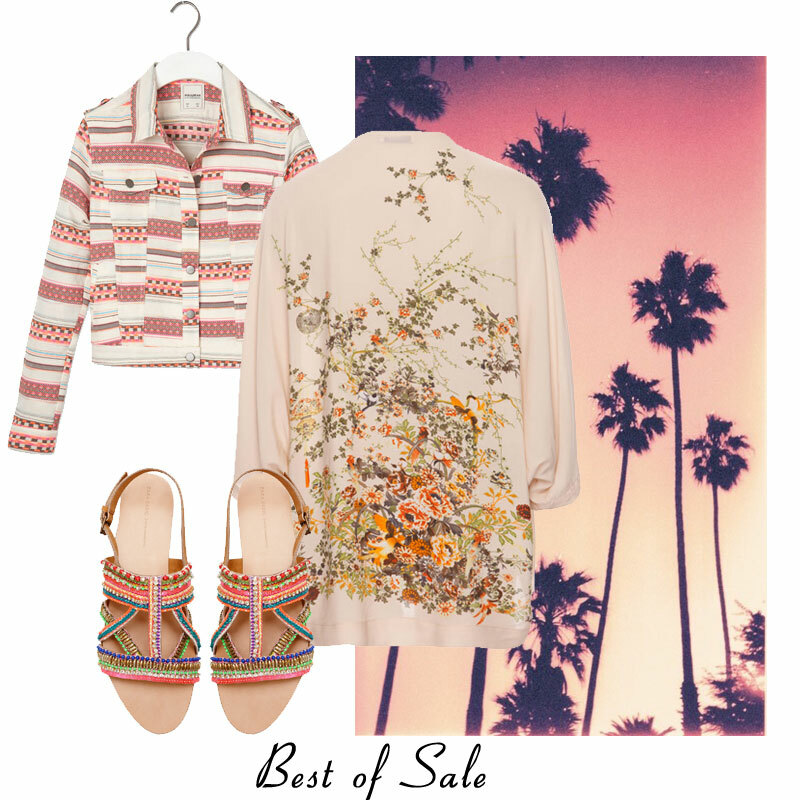 In love with these summer/boho/ibiza-style items. Die sandaaltjes zag ik ook! Echt super cute! super leuke collage! love everything!